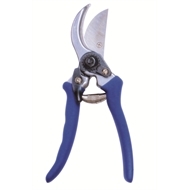 The Hortex heavy duty bypass pruner features high carbon steel blades for durable and longlasting usability. 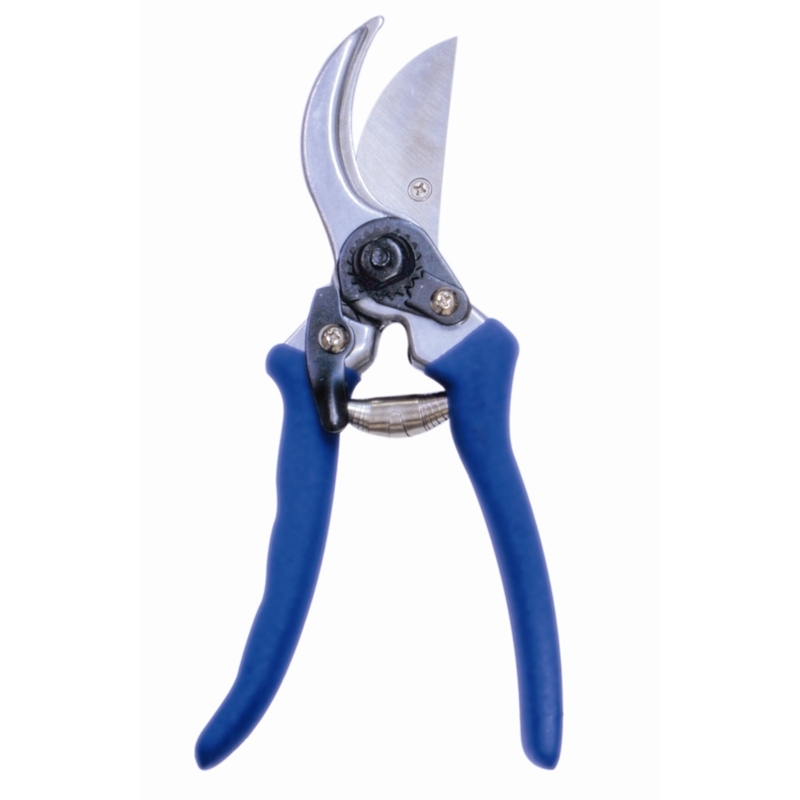 With comfortable non-slip handles and spring loaded action this pruner is perfect for everyday use around the garden. Also featuring locking functionality for added saftey and protection.